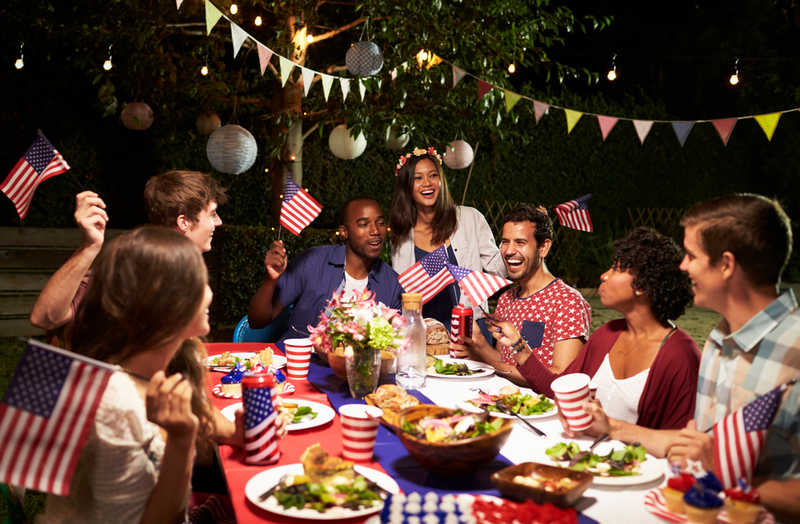 If you’re like us and prefer to go all out on the 4th of July enjoying barbecues, festivals, parades, and firework displays, we’ve got you covered on Katy’s best activities. 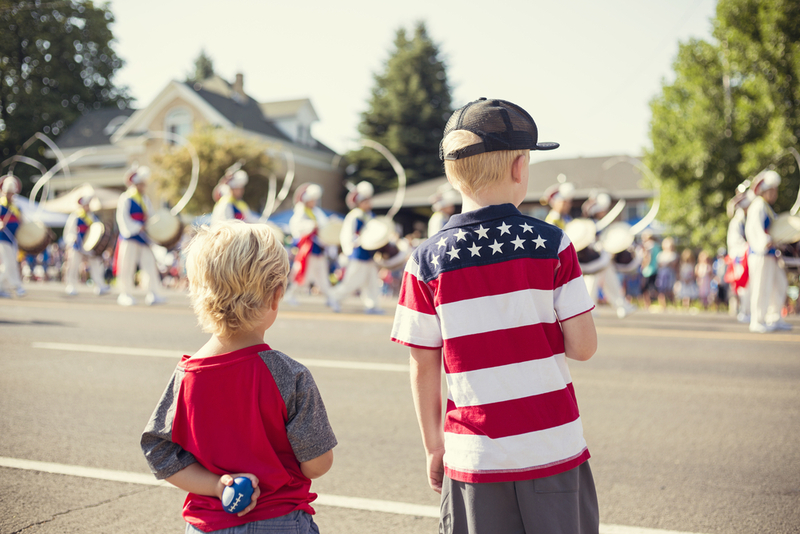 The Katy Freedom Festival is an all day event starting with activities hosted by the Katy Fire Department and the Katy Parks & Recreation Department. In the evening you can enjoy music and fireworks starting at 8 PM. 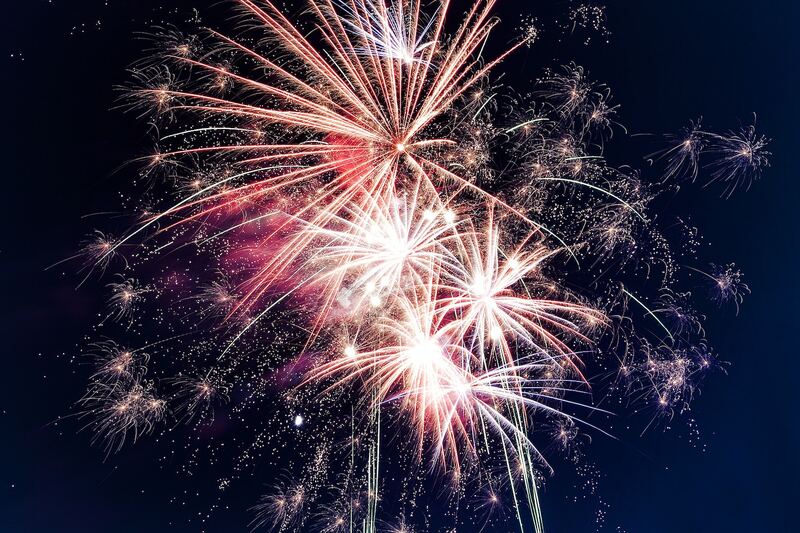 Come out to LaCenterra's July 4th Celebration for a block party with live entertainment, an interactive kids zone, food, and of course a fireworks display! 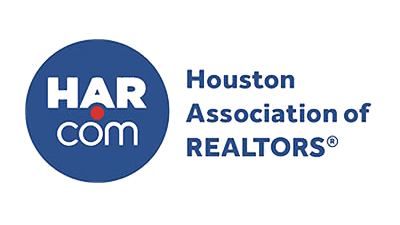 There are tons of celebrations including a Star Spangled Salute - a symphony, parades, and events happening in the Houston Area. For a full list click here. 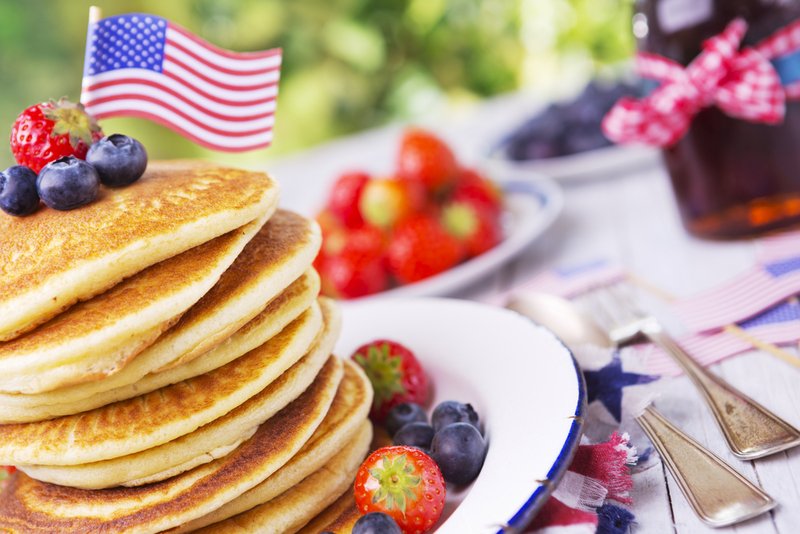 For delicious farm-to-kitchen recipes check out Whiskey Cake in Katy for a delicious bite before watching the Fireworks. Check out Dish Society for fresh farm to table food. You can check out the full menu here. If you're in town for the weekend, Local Table is a great place to check out if you're looking for a great brunch spot. If you're looking for a more casual place to grab a bite to eat we recommend heading over to Black Walnut Cafe. Grab a few drinks at No Label Brewing Co. before the night festivities begin! This brewery is family owned and operated and is located in Historic Katy. If you are in town over the weekend before or after the 4th we recommend a day at Typhoon Texas.